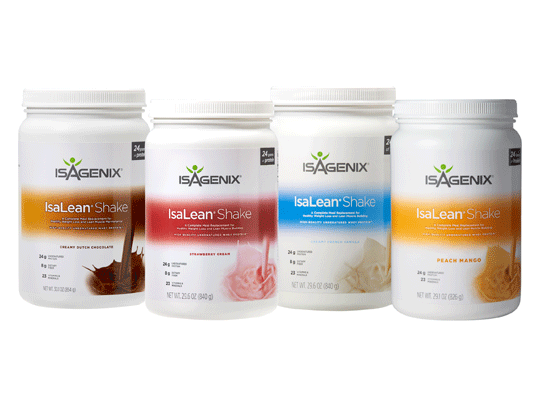 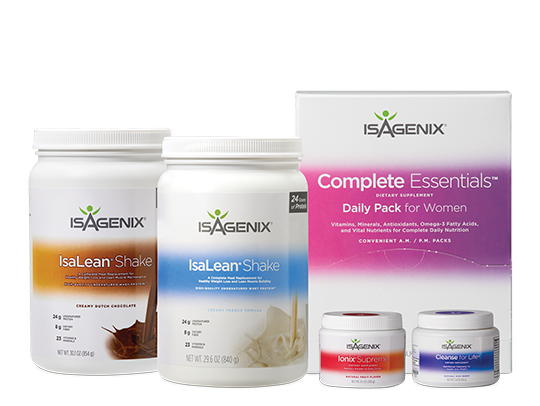 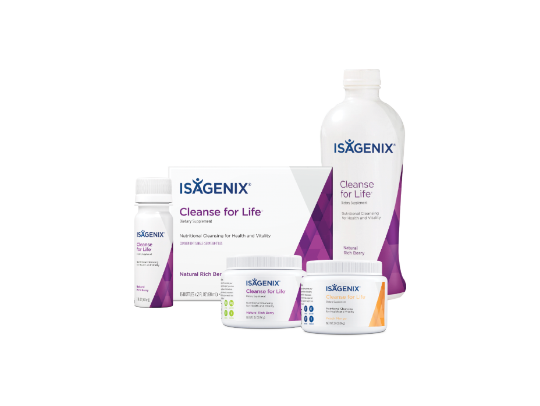 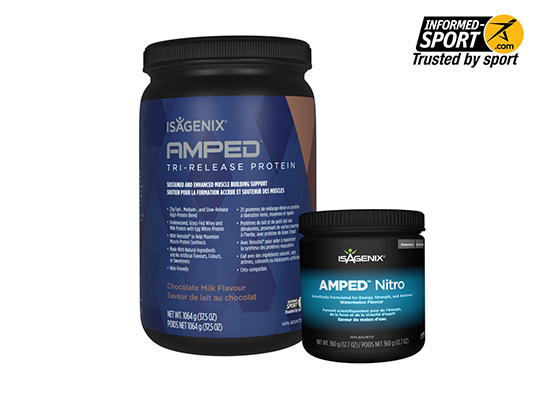 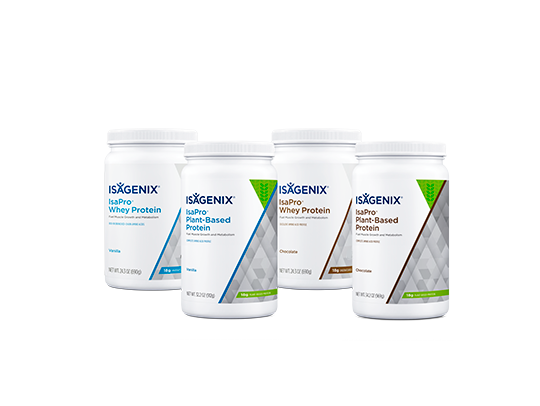 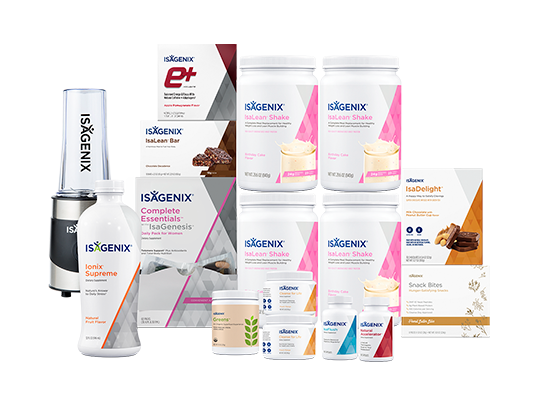 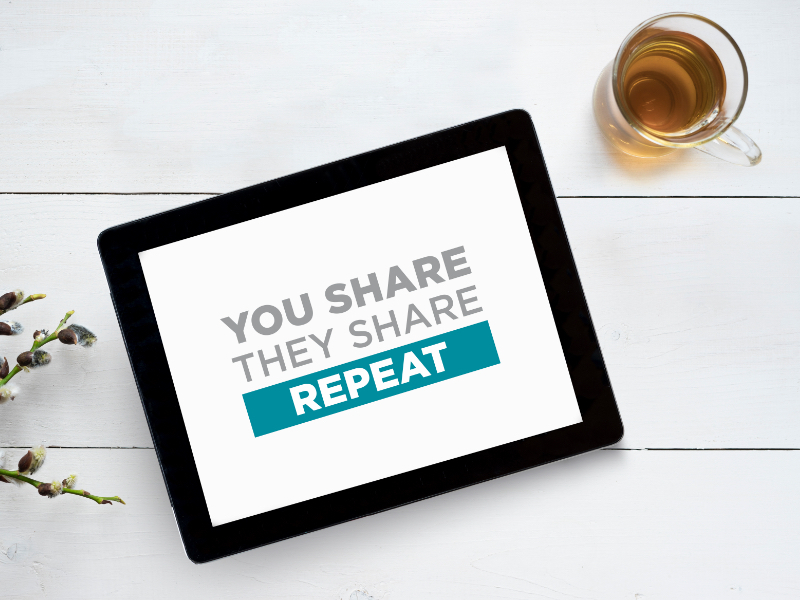 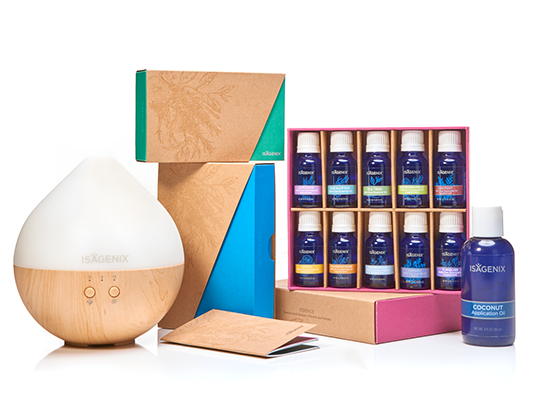 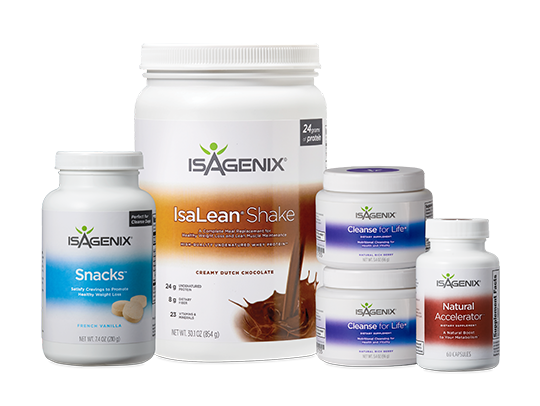 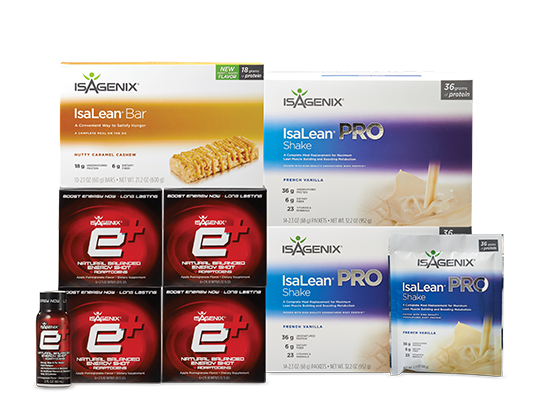 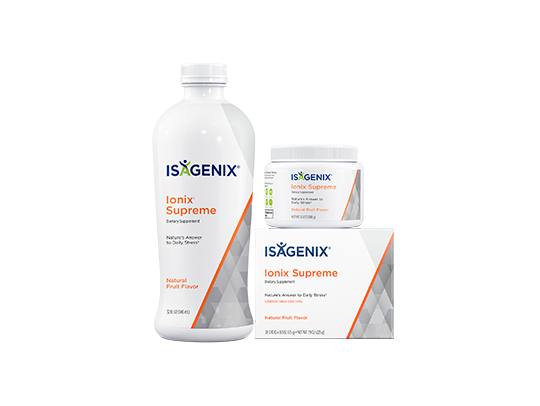 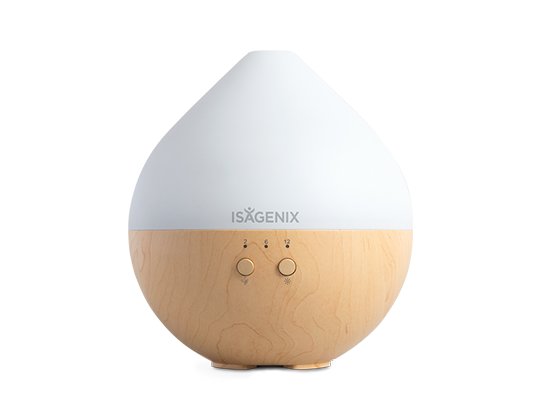 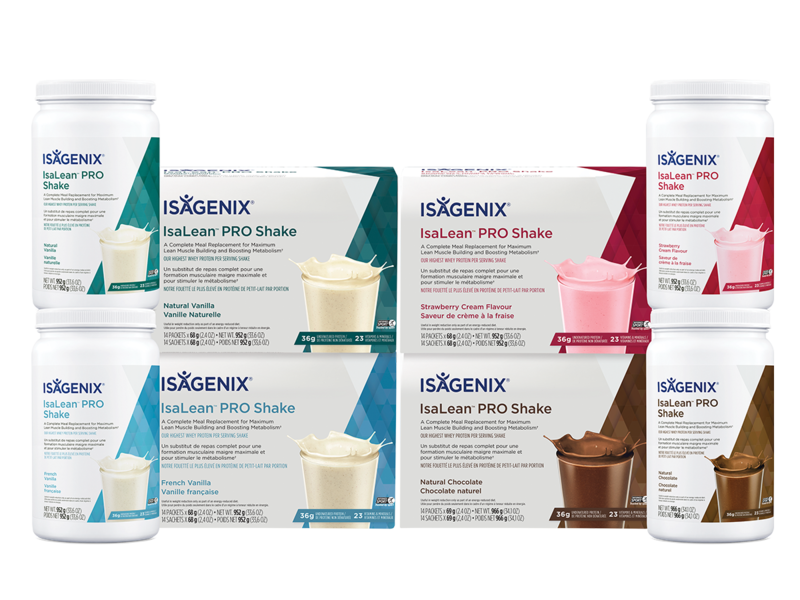 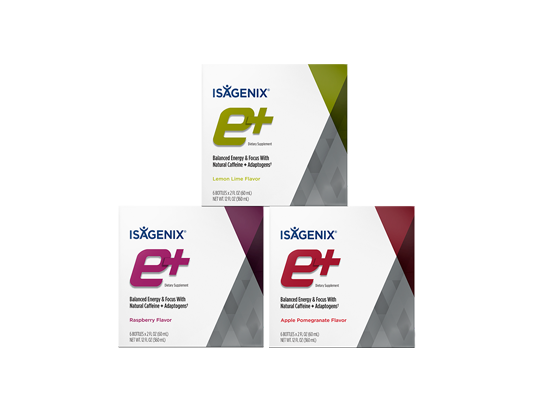 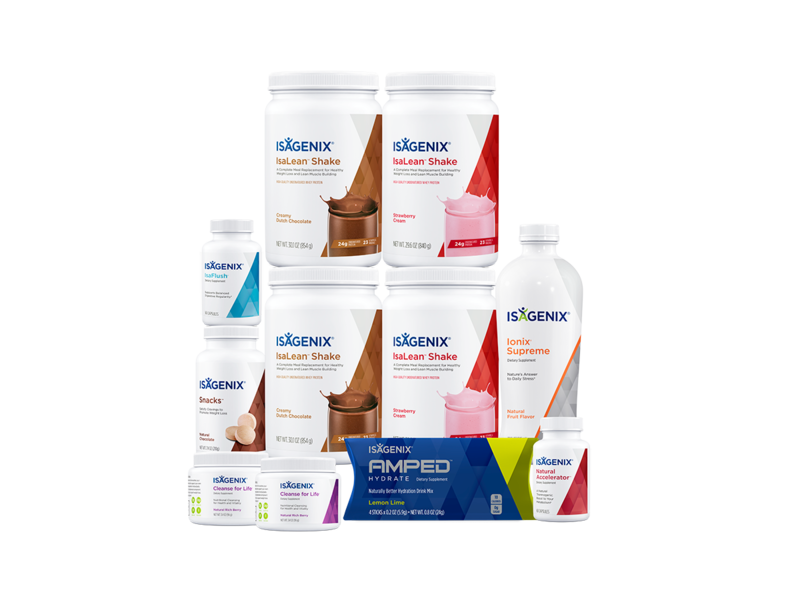 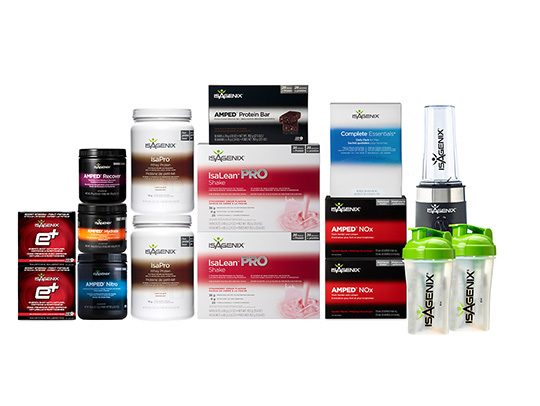 Good health takes work, but by laying the initial foundation with our four core products—IsaLean® Shake, Cleanse for Life®, Ionix® Supreme and Complete Essentials™ Daily Pack—you can be on your way to a lifetime of wellness. 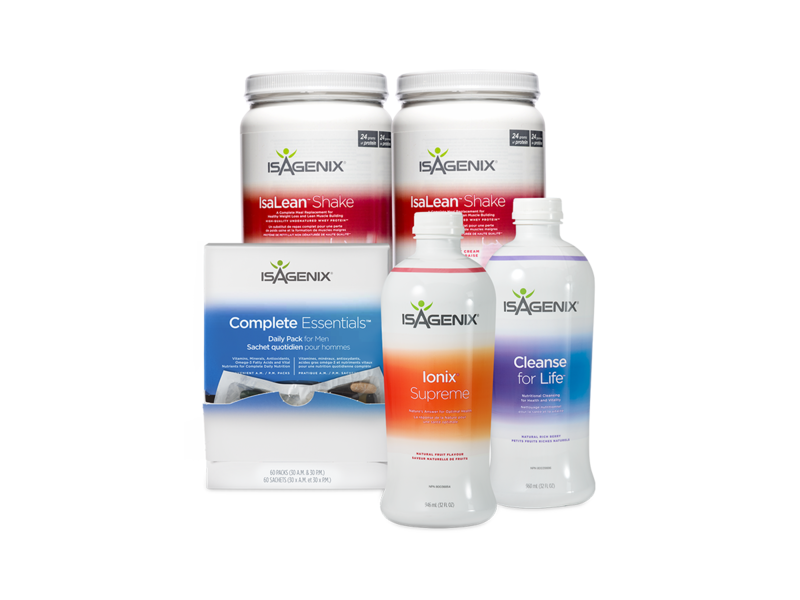 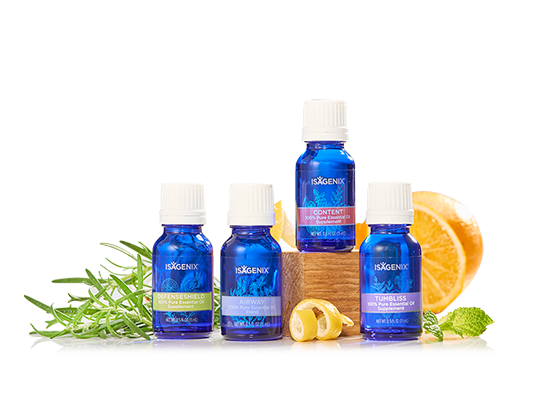 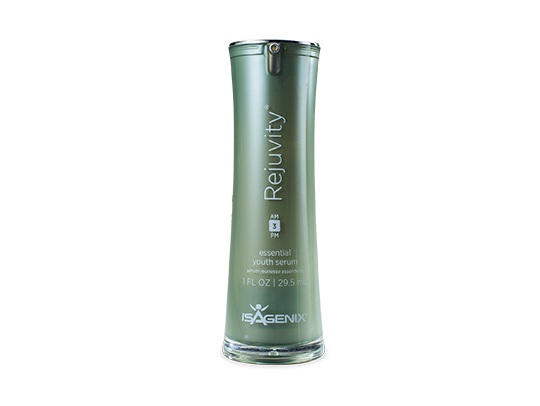 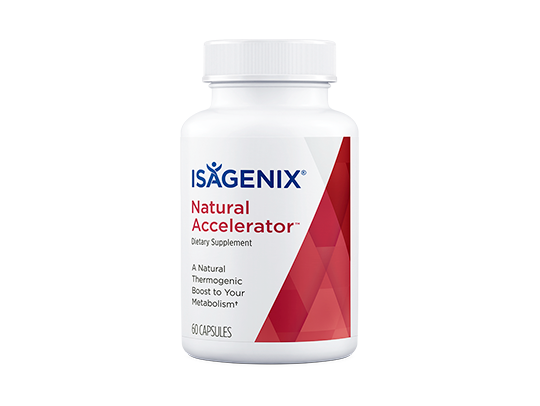 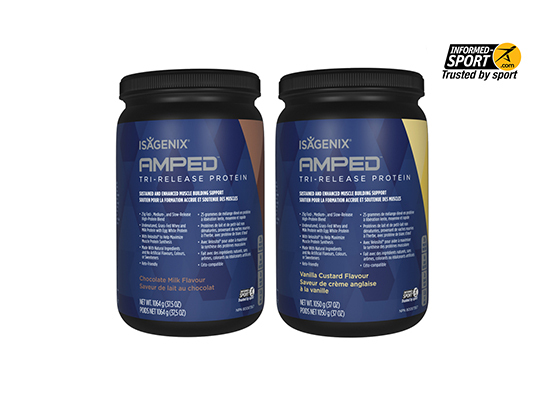 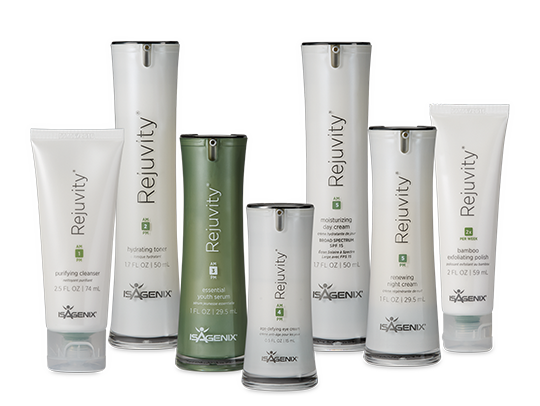 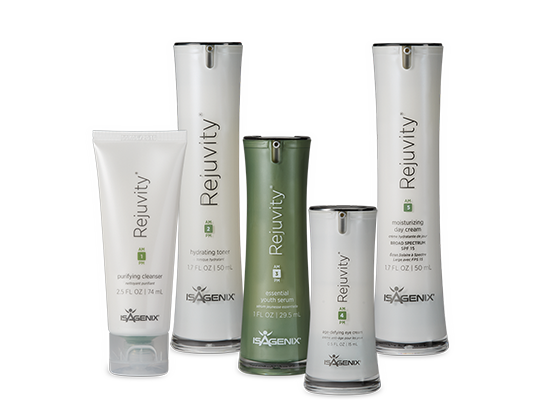 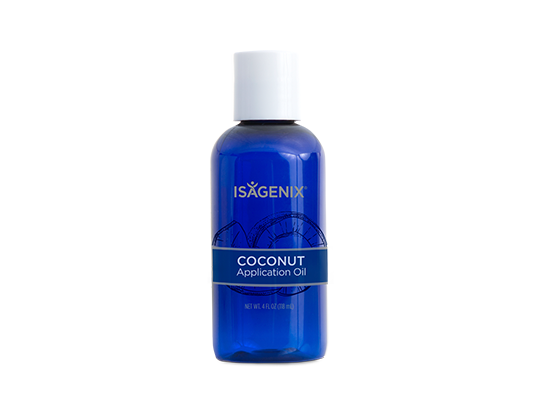 Perfect for people who are interested in maintaining weight loss and healthy aging benefits associated with a nutritional cleansing and replenishing lifestyle. 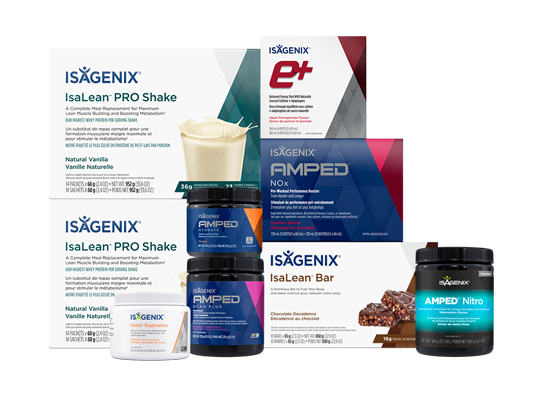 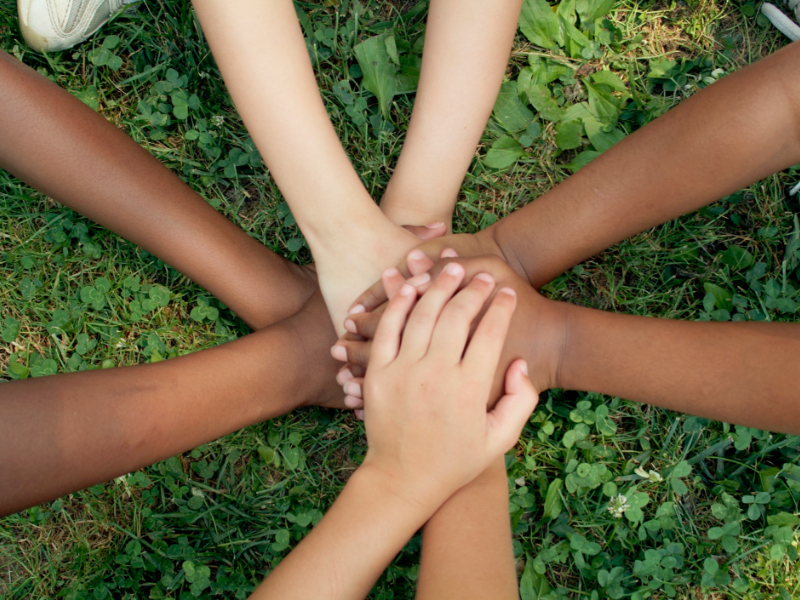 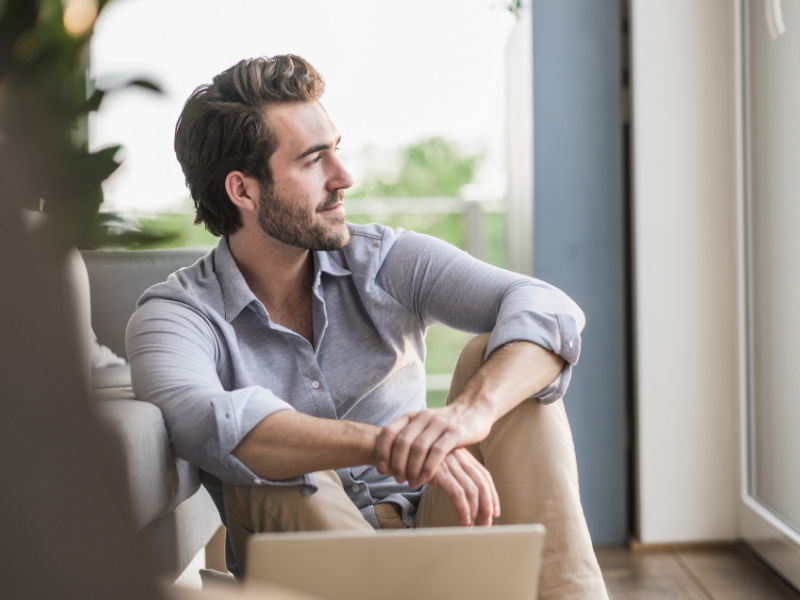 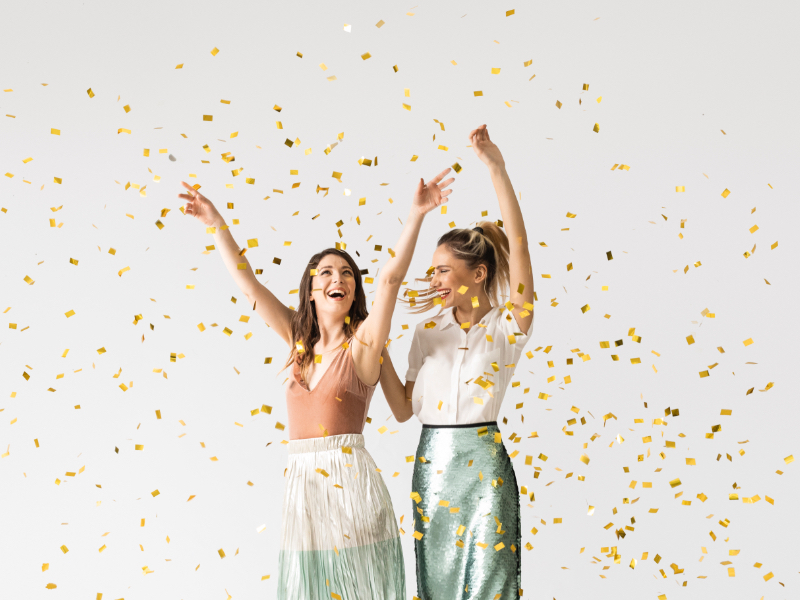 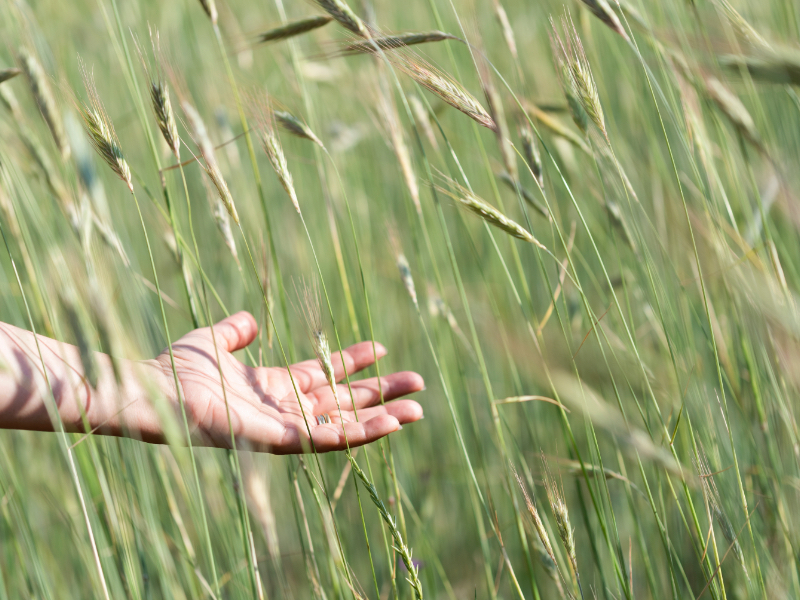 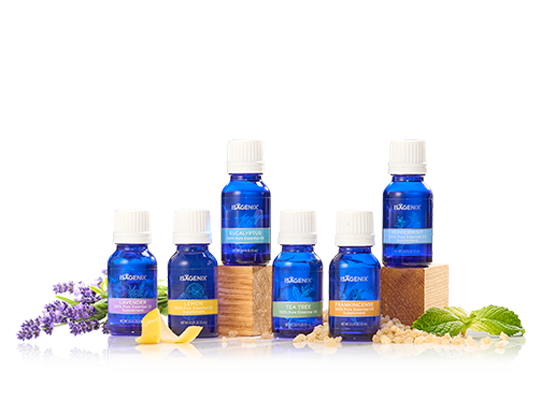 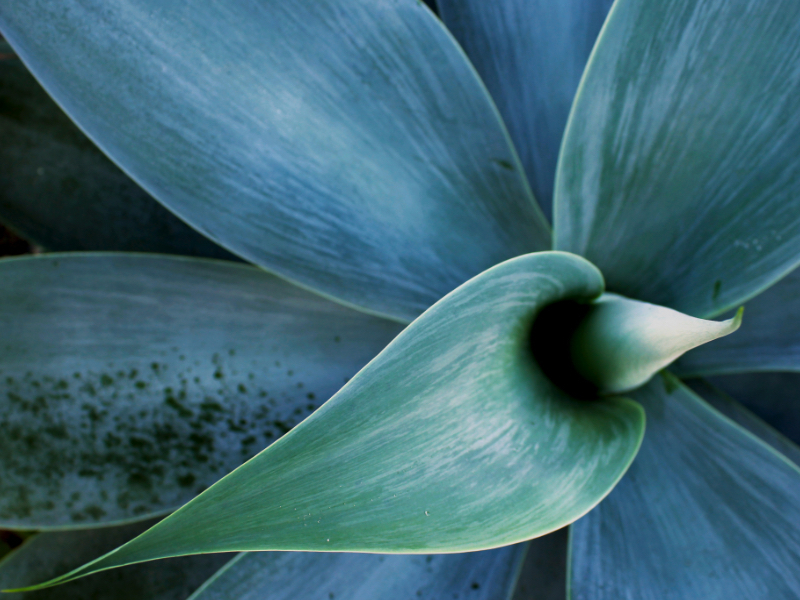 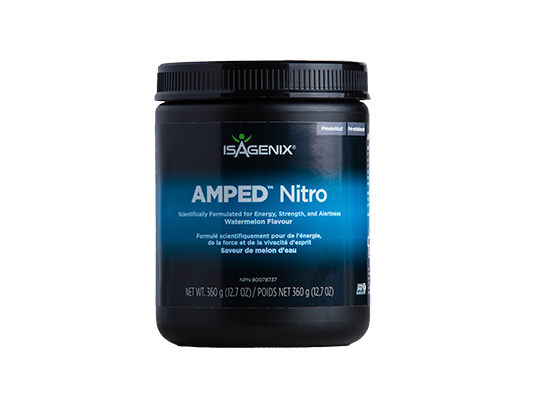 Experience an increase in energy that you can use to reach your goals, both with your health and your life. 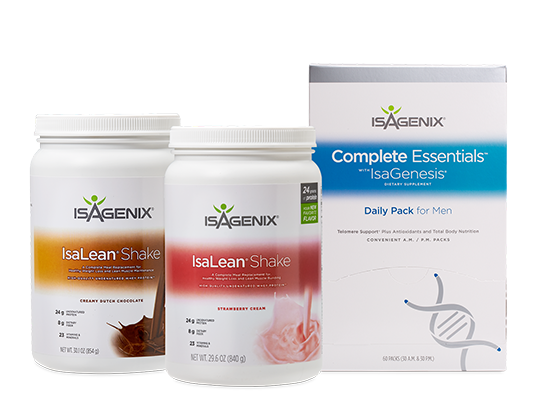 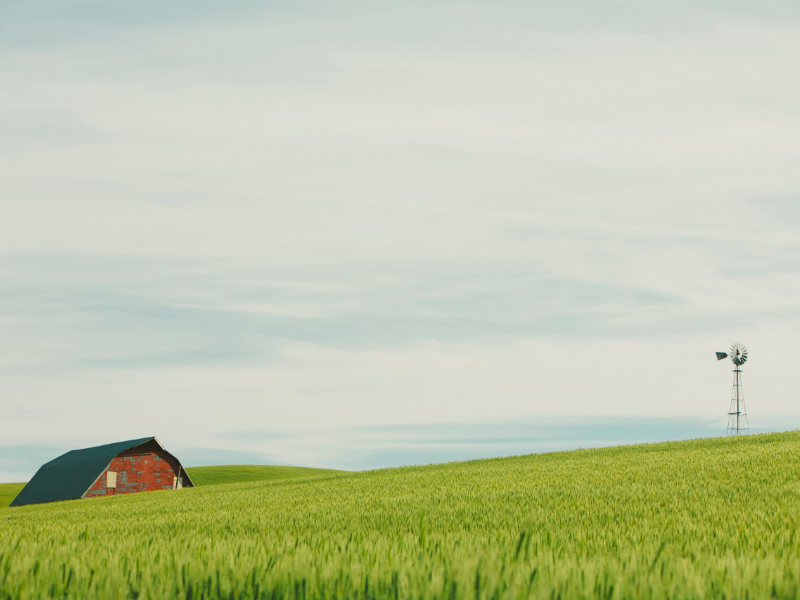 The Total Health and Wellness: 4 Pillars of Health Pak™ supports your quest to maintain your healthy well after you've reached your goals.